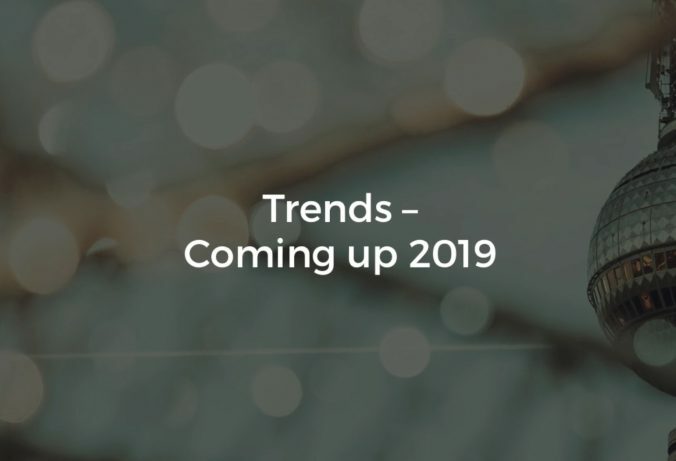 Our experts have revealed both recurring and emerging trends that are to come in 2019. Elizabeth Harrington, Head of plista, North America, discusses the key topic of programmatic with regarding trends such as AI, brand safety, and transparency. Managing Director, Operations XAXIS, EMEA, Silvia Sparry, weighs in on the shift to more of a content marketing strategy. Continuing on content and performance, Nicolas Bidon, Global President of Xaxis, puts in his two cents on the trend of having quality content. Finally, Managing Director of Xaxis, China, Mickey Zhang, discusses the recurring trend of increased mobile importance in the industry. Learn more and check out the interviews in the video below. Stay tuned for part two of our Native Insights, International Conference series! Do you want to receive more news, tips, and trends in the online marketing industry? Sign up for our Digital Trends Newsletter here.